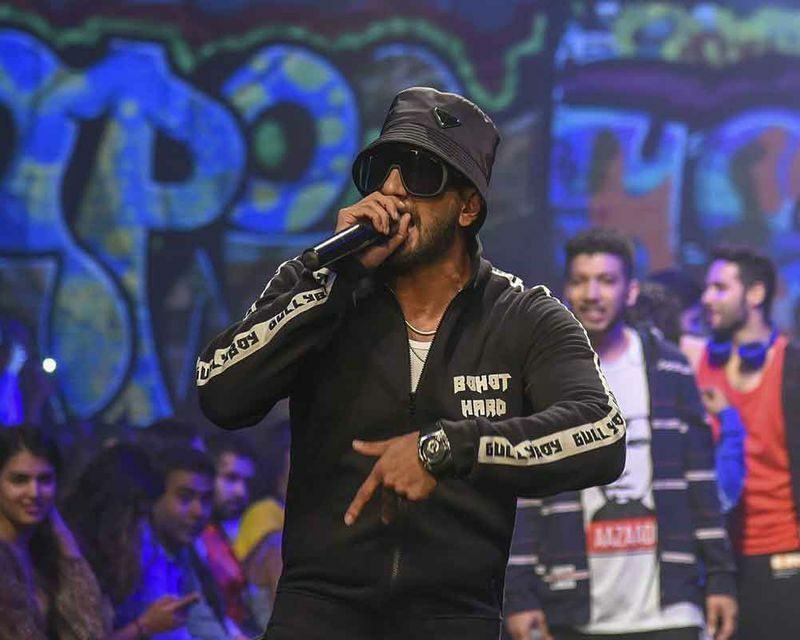 Ranveer Singh was in Gully Boy mode at the fashion week as he rapped and walked the ramp for fashion label Love Gen.
Rumoured couple Shibani Dandekar and Farhan Akhtar put up a casual cool appearance at designer Payal Singhal’s show. 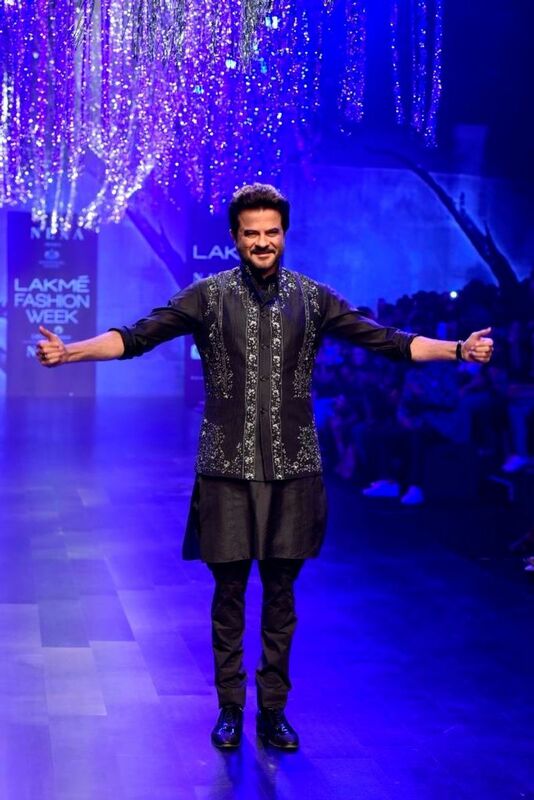 Bollywood's eternal fountain of youth, Anil Kapoorlooked dapper in black for designer Raghavendra Rathore. 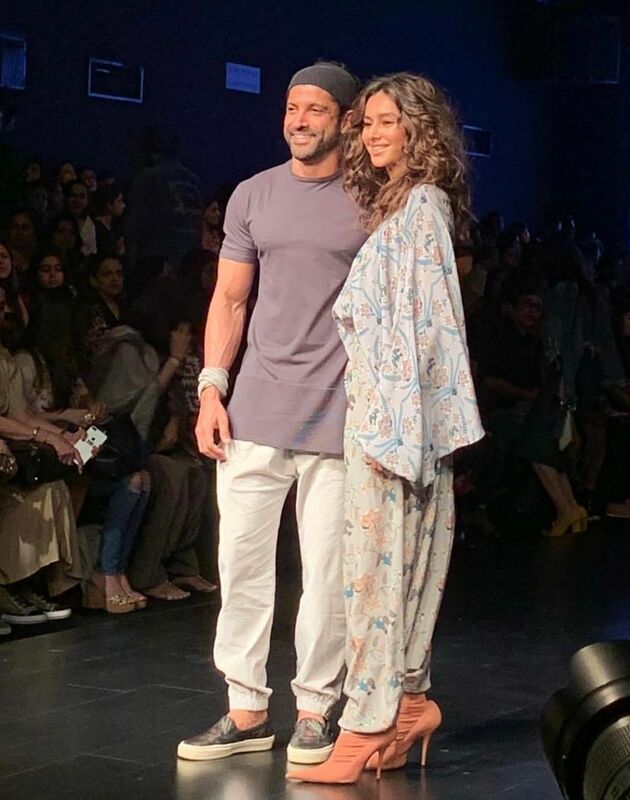 The Kapoors, Anil and Janhvi, rep the family style for designer Raghavendra Rathore. 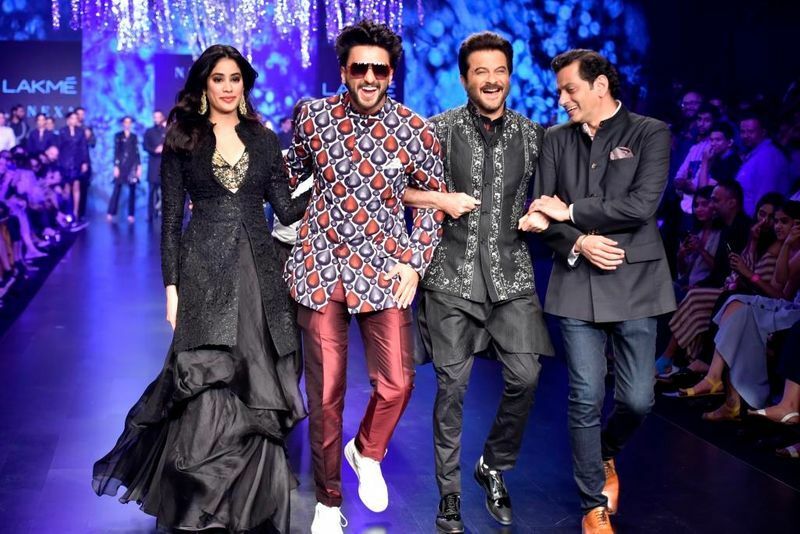 Ranveer Singh joined Janhvi Kapoor and Anil Kapoor for designer Raghavendra Rathore's LFW show. 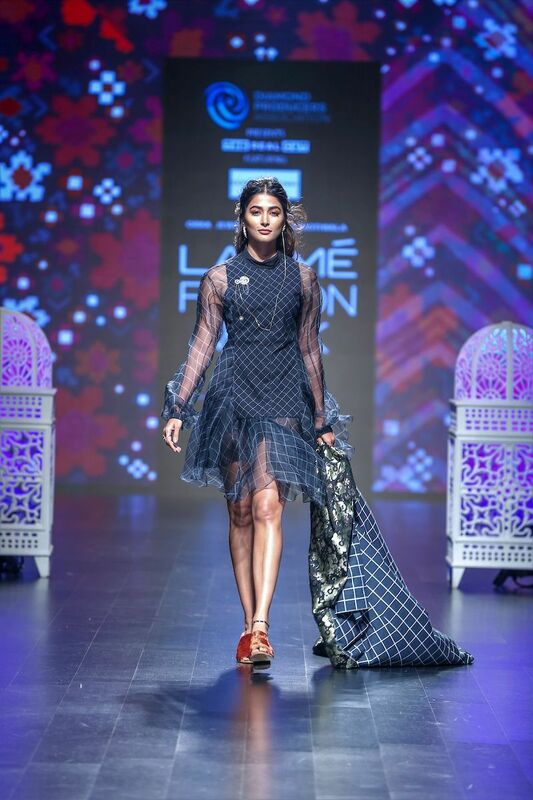 Actor Pooja Hegde check all the style boxes in her ethereal dress by designer Saaksha Kinni. 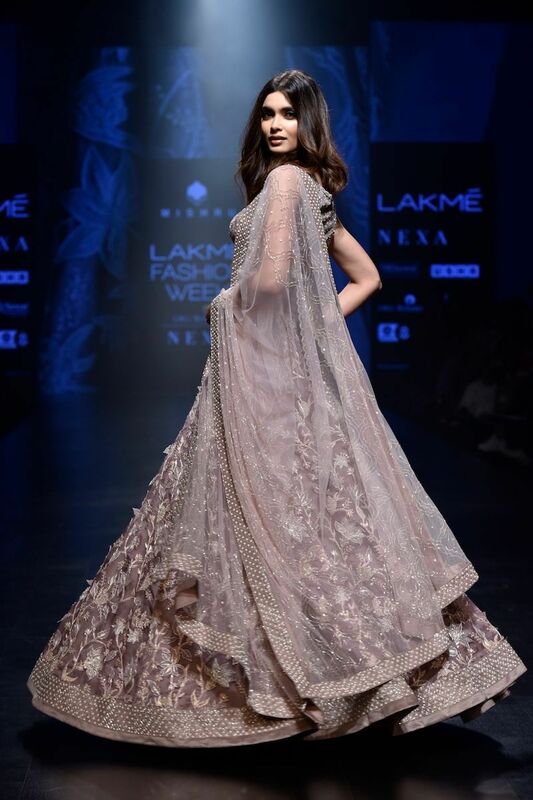 Diana Penty walked the ramp for designer Swapna Anumolu's label, Mishru and we cannot stop gushing over her princess-like lehenga. Diana Penty goes desi in a Mishru outfit and cannot twirling. Bhumi Pednekar reps designer Nikhil Thampi's brand of earthy, understated glam in her outfit. Vidya Balan rocks her signature saree look in an Anavila outfit. High on the success of Manikarnika, actor Kangana Ranaut looked gorgeous as she turned showstopper for designer Anushree Reddy. 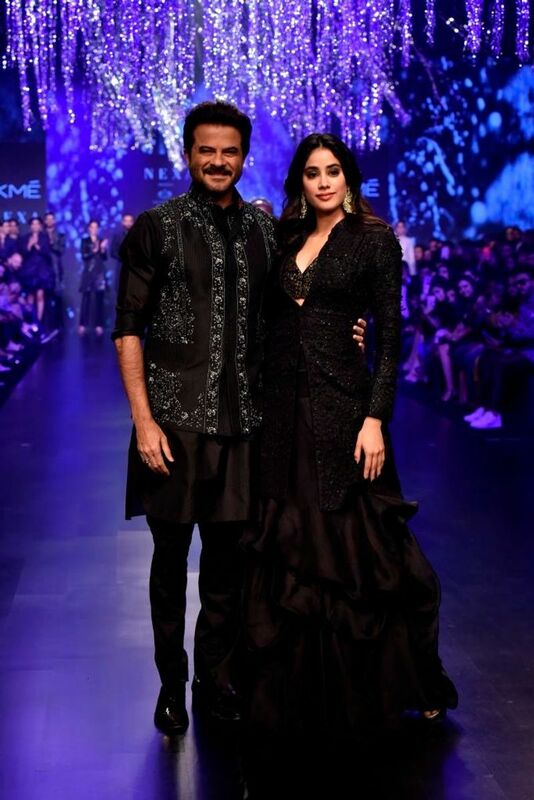 Bebo aka Kareena Kapoor Khan turned muse for designer duo Shantanu and Nikhil in black leather. 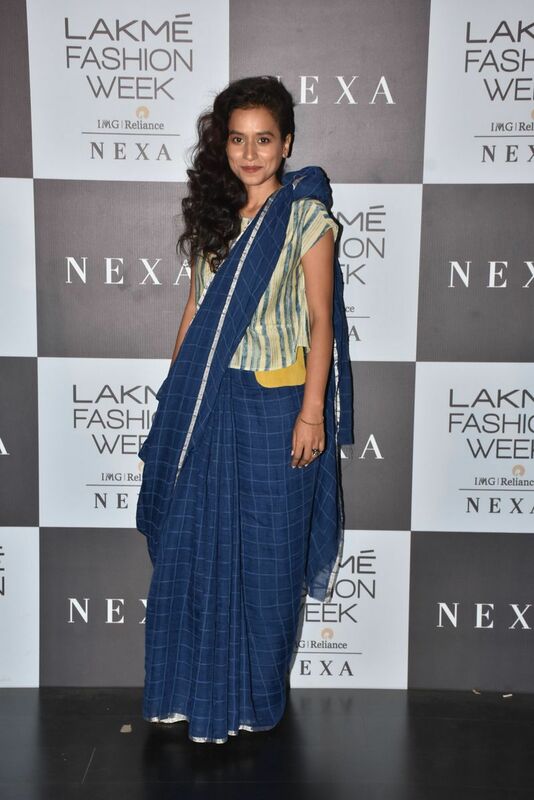 Actor Sayani Gupta put a casual spin on saree as she attended Anavila Mishra's show in the designer's creation. Offbeat and cool, this Anavila saree captures actor Tillotama Shome's signature style. Tisca Chopra also attended the Anavila showcase in the designer's creation. 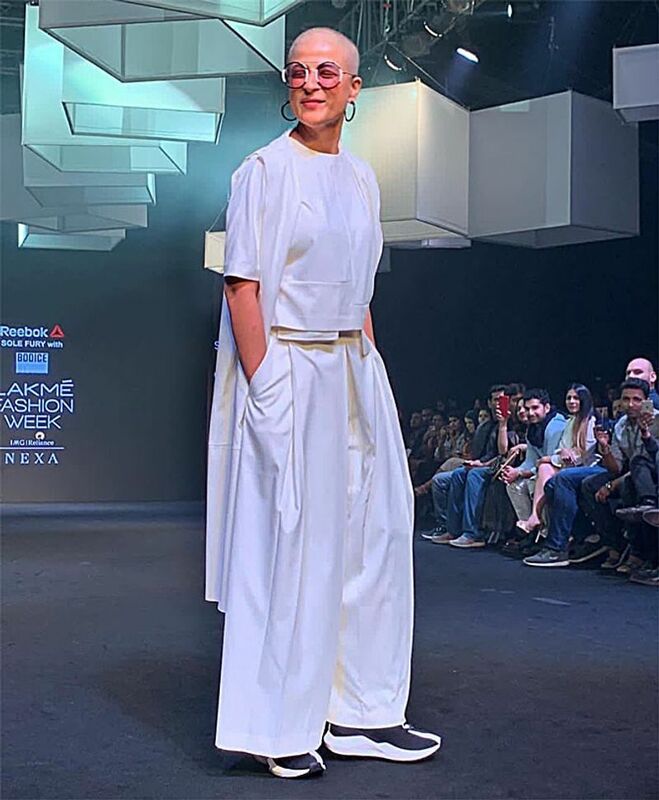 Cancer-survivor Tahira Kashyap sent the Twitterati abuzz as she turned showstopper for designer Ruchika Sachdeva of Bodice.